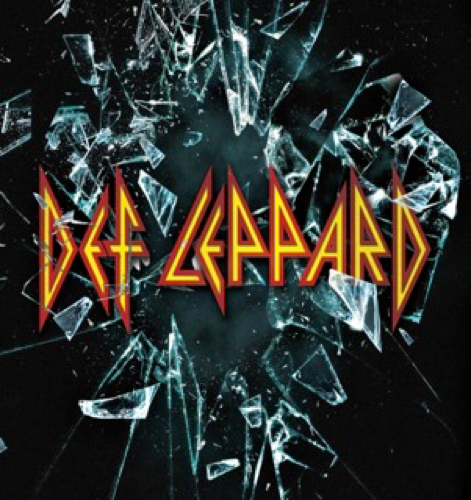 SEPTEMBER 15, 2015– Def Leppard has announced today that their long-awaited new studio album will be released on October 30, 2015. The debut single from the album is entitled “Let’s Go,” a thunderous arena rock track, which premiered TODAY via ROLLING STONE. Recorded earlier this year at front man Joe Elliott’s studio in Dublin, Ireland, the album will feature 14 tracks in total. This self-titled album release will mark their first new collection of material in seven years and Def Leppard’s 11th official studio release. From the instant hooks of album opener and first single “Let’s Go” to the bass groove of “Man Enough”, from the anthemic “Sea Of Love” to the beautiful album closer and future classic “Blind Faith”, from the instant hit of “Dangerous” to the acoustic “Battle Of My Own”, this is timeless Def Leppard: fourteen tracks that will delight fans and win over a whole new generation alike. Def Leppard have always known how to write hits, and this album is packed with them. The album was produced by Def Leppard, and longtime producer/engineer Ronan McHugh. The album was recorded at Joe’s Garage. Def Leppard–Joe Elliott (vocals), Vivian Campbell (guitar), Phil Collen (guitar), Rick “Sav” Savage (bass) and Rick Allen (drums)-continues to be one of the most successful forces in rock music and in the touring industry. 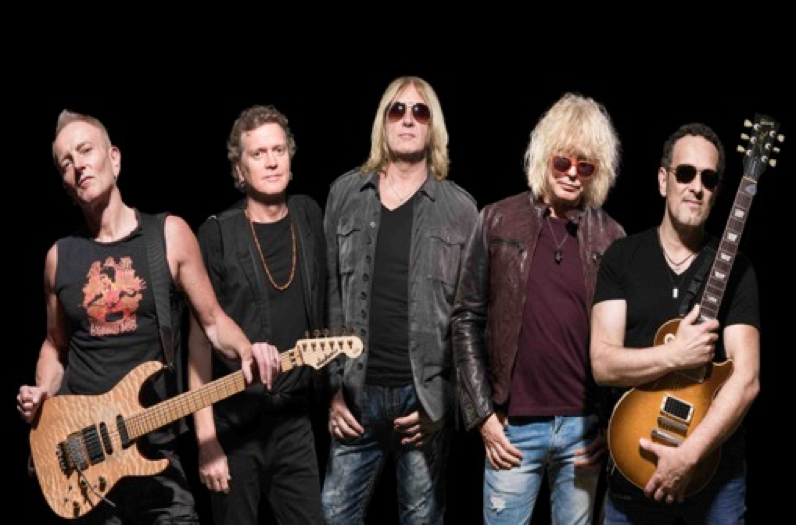 For more than thirty years Def Leppard’s name has been synonymous with their arsenal of hits backed by epic live shows. With 100 million records sold worldwide and two prestigious Diamond Awards to their credit, the group’s spectacular concerts continue to sell out venues worldwide. Currently, the band is making their way across the U.S. as part of a massive tour (see routing below) that is stopping in 60+ cities across the country through October and is on track to becoming one of this season’s highest grossing outings. Following the U.S. dates, Def Leppard will continue their world tour with shows in the United Kingdom, Japan, Singapore, and Australia.